Pam Harris is an accomplished marketing leader who has built brands and businesses across live entertainment, sports, and media. She has leveraged her background in brand management to take marquee properties to the next level by refining their branding and advertising strategy, improving their product messaging and driving scale across all marketing channels. She has extensive experience developing and implementing strategic, integrated marketing campaigns that include digital, social and traditional media, PR, and experiential activation. The Creating Social Experiences session demonstrated that it’s all about a holistic experience, and Blue Man Group has got that on lock! 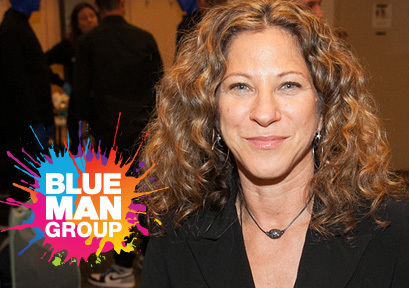 Blue Man Productions CMO Pam Harris takes us on a journey inside what drives Blue Man Group’s creative social media strategy, with beautiful visual examples and storytelling. 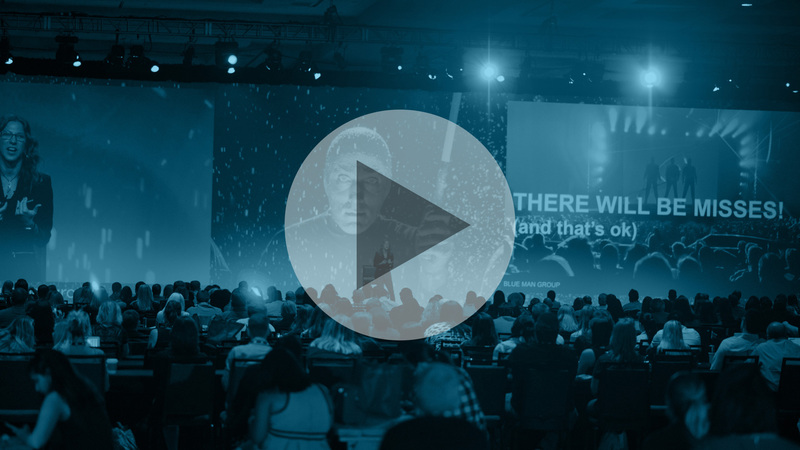 Whether it’s through capitalizing on timing, new product releases, or pop culture…Pam demonstrates how a brand can use all of these to create wins.